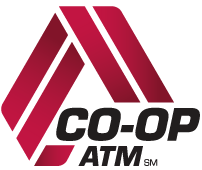 Access your money at about 30,000 surcharge-free ATMs and more than 5,000 branch & self-service locations nationwide in the CO-OP Network. *Third Party Links Disclaimer. By clicking “Find Locations” you exit the Ukrainian Federal Credit Union Web Site. Please read the following and then click on the button to access your requested website. Links that open a new browser window are opening a third party page. Ukrainian Federal Credit Union is not responsible for the content or availability of these linked sites. UFCU does not represent either the third party, or the member, if the two enter into a transaction. 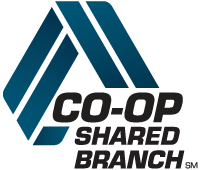 Privacy and security policies may differ from those practiced by Ukrainian Federal Credit Union. To return to the UFCU web site, click Cancel window that opened for the third party link.